React is a view library - the V in MVC. To be able to write a modern and complex React applications we need to include more libraries than only React. But which ones should you use? In a quickly changing landscape, it is easy to miss out on essential libraries. In this article, I list the 4 libraries you should know about and consider for your next React application. When your React application grows, you will soon notice that you send many callbacks around for managing the state that is shared between React components. At this point, it can be a bit difficult to follow the flow of what is happening. If you are in this situation then it’s time to look into a library for managing state. The most widely used one in React ecosystem is called Redux. 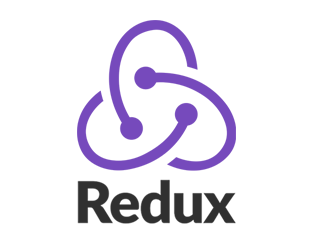 With Redux you have one store for the whole application state. Redux makes it easy and reliable for any component to access and update the state in the store. 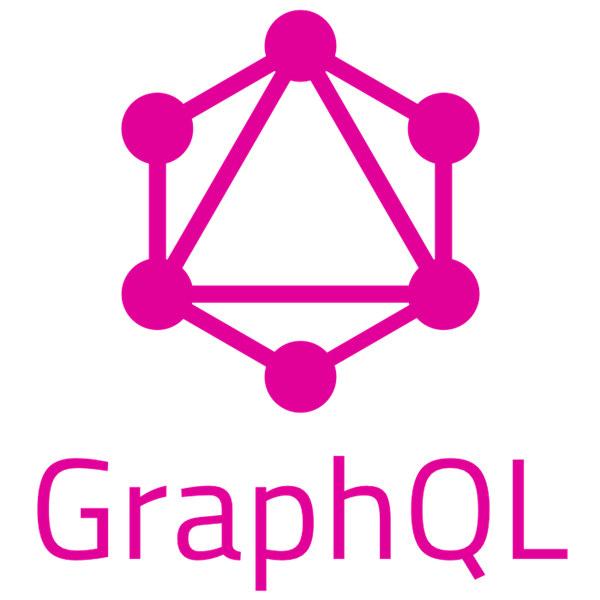 GraphQL is used for fetching data to your components from a backend instead of using REST API calls. You define in the front end exactly what kind of data to use for each component. Only the data needed for the components are sent over the network. You don’t need to write many API endpoints, you only have one /graphql endpoint. It has powerful developer tools that helps you visualize the data. Not as widely used as REST by existing public and private APIs. On the frontend, you can use a library for connecting GraphQL to your react components. The two biggest ones right now are Appollo and Relay. null safety on all calls. In ES6 you will get a runtime error if you do data.map() and data is undefined. 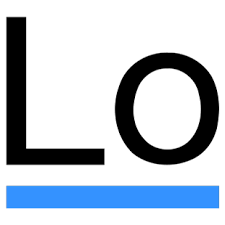 This will not happen with lodash. It’s another new thing for you and your team mates to learn. Recompose is a library that provides a toolkit of helper functions for working with functional components and Higher Order-Components. With recompose, you can code your React application entirely with functional components. Recompose is a library for advanced users. I recommend using it only if you are comfortable working with functional components and/or HOCs in your code base. ← Should I use a boilerplate for React?